In the quest for a healthier lifestyle, even inveterate beef eaters may be considering a more vegetable-centric diet. 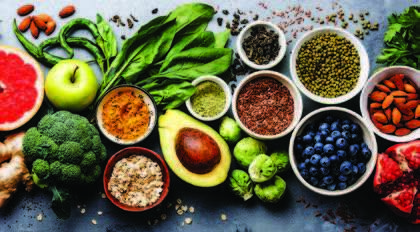 If you’re on a journey to vegetarianism or simply curious about the side roads surrounding it, follow our road map to nutritious eating with expert direction provided by Academy of Nutrition and Dietetics’ Jen Bruning. 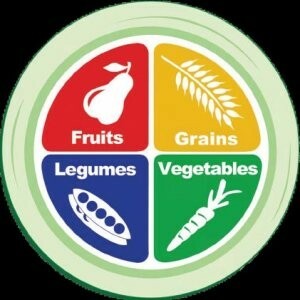 Dietary notes: No real challenges in terms of meeting dietary needs – follow the traditional healthy ‘plate’ but place more emphasis on vegetables, and substitute beans and legumes for meat when possible. Pescatarian refers to those who abstain from eating all meat and animal flesh with the exception of fish. It’s becoming increasingly popular as a healthier way to eat or as a stepping stone to a fully vegetarian diet. “This can be a very balanced way of eating,” confirms Bruning, “as fish are rich in protein and Omega-3 fatty acids.” Some pescatarian diets include eggs and dairy. Dietary notes: Avoid fish that contain higher amounts of mercury e.g. marlin, orange roughy, swordfish. Instead, opt for cod, tilapia, trout, canned light tuna, whitefish, salmon and sardines, among other choices. Lacto-Ovo-Vegetarian is the more traditional vegetarian diet, eliminating beef, pork, poultry, fish, shellfish or animal flesh of any kind, but including eggs and dairy. It can be a nutritionally complete way of eating. 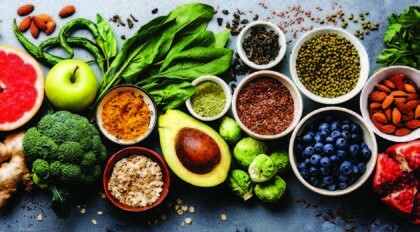 Good sources of protein include legumes (lentils, beans, peas), soy-foods (tofu, tempeh, edamame), seitan, meat alternatives (veggie burgers, plant-based crumbles), milk, nuts, seeds, and grains (farro, millet, quinoa). Incorporate foods high in iron: dark leafy greens, beans, tofu, tempeh, black strap molasses, quinoa and tahini. Calcium requirements can be met with leafy green vegetables, tofu, and calcium-fortified products. Dietary notes: Add vitamin C-rich food, such as tomatoes, bell peppers or citrus fruit, to increase iron absorption, such as beans in tomato sauce. Vegans do not eat meat of any kind, or eggs, dairy products, honey or processed foods containing these or other animal-derived ingredients. Avoid the Raw Vegan/Raw Food diet, which is based on a nutritionally incorrect premise that cooking foods above 118 degrees F is harmful to the body. The post Decoding Different Diets appeared first on Specialdocs Consultants.